Your Priorities? They're Mine. I'll See That Your Requirements Are Met. 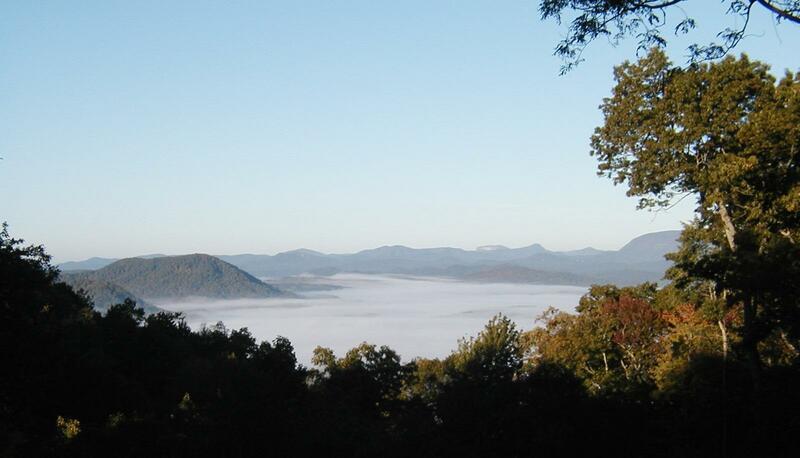 A Transylvania County resident since 1998, I am reminded daily of the beauty of our Western North Carolina mountains. I would love to have the opportunity to help you discover homes or land and enjoy mountain living at its finest. Buying or selling a home is one of the largest financial transactions that most people ever undertake, so I will help you through every step of the process. My goal is to make your home buying or selling experience as easy and enjoyable as possible. The relationship between a home buyer or seller and their agent is based on trust, shared goals, integrity and understanding. I strive to continually improve and to do this I listen and take the needs and wants into consideration. I'd love to hear from you! Either use the email form below or call me at 828-553-7317.